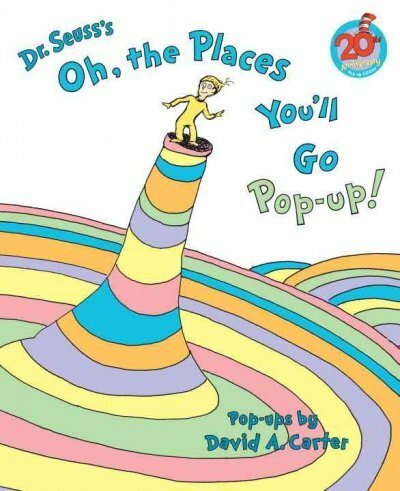 OH, THE PLACES YOULL GO POP-UP! (ANNIVERSARY)[Oh, the Places Youll Go Pop-Up! (Anniversary)] BY Dr Seuss(Author)Hardcover on Mar 09 2010 was written by Dr. Seuss. 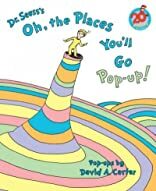 OH, THE PLACES YOULL GO POP-UP! (ANNIVERSARY)[Oh, the Places Youll Go Pop-Up! (Anniversary)] BY Dr Seuss(Author)Hardcover on Mar 09 2010 was published by Robin Corey Books.